I am an affiliate of this site and will get a small commission if you click on any of the pics or links in this post or on the pic on the left hand side of my blog and then purchase. 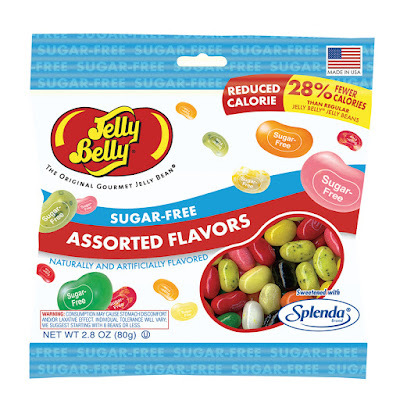 I have been an affiliate and a customer of Jelly Belly for YEARS. Of course I haven't ordered in quite a while -ever since I became diabetic--but I just noticed that they have a sugar-free section!! 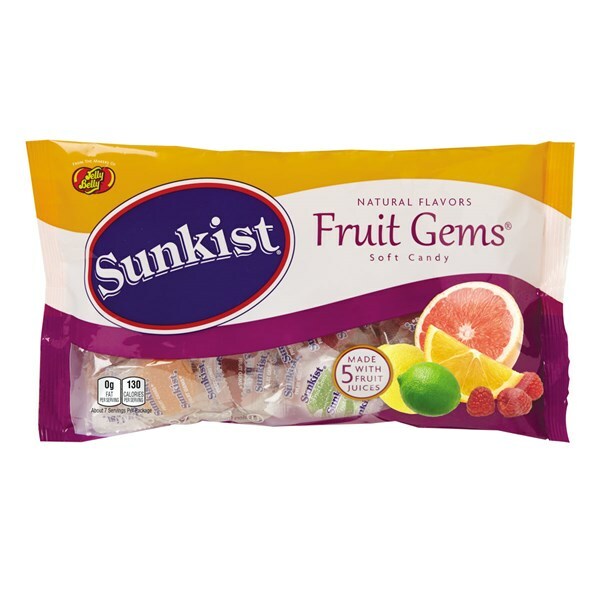 I worked for a company where I kept them stocked up on candy--there was always some on my desk and on a cabinet near the door--of course I had a stash in my desk for when that ran out. They are always coming out with new flavors--look what they did for the Dad's (and maybe some Mom's)-Don't worry they are non-alcoholic. Did you know that June was National Candy month? This really is a fun site to browse and to possibly pick up a bag or box or two for you or as a gift-really for any occasion! I am an affiliate of this site and will get a small commission if you click on any of the pics or links in this post or on the pic on the left hand side of my blog and then purchase. All opinions expressed are my own honest opinions. For more information please check my Disclosure Statement. Our giveaways are in no way sponsored or promoted by Facebook.